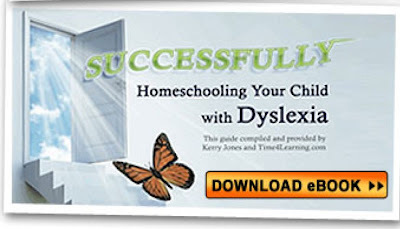 "Sucessfully Homeschooling Your Child With Dyslexia". This book is full of great ideas on to help you with homeschooling your dyslexia child. The author gives some great ideas for homeschool high school aged kids. These ideas would actually work for any type of teenager. In fact I think they would work for all agers. You could take the ideas in this post and use them as family activities. Creating your own preschool games. Choose a subject your child might have been struggling with and make your own board game. This is a great idea for US state games or biology. Subjects like that. Write a children's book. Using your best grammar, (maybe even rhyming) spelling, punctuation and even your best art skills. Can you think of any more? Please share I know I am always looking for great ideas to keep my kids alert over the summer. Do you let your youngest work or play on the computer. In our house we have to be careful what we say about the computer. If we say "play" then the kids do not treat the computer (my laptop) with respect. If I say "work" then they know it might be fun but we still need to be careful cause Mommy uses her computer for work and work is serious business. What programs or sites do you use for your kids to "work" on? We use many different sites for "work" in our house but LearningGamesForKids.com is one of our favorite. 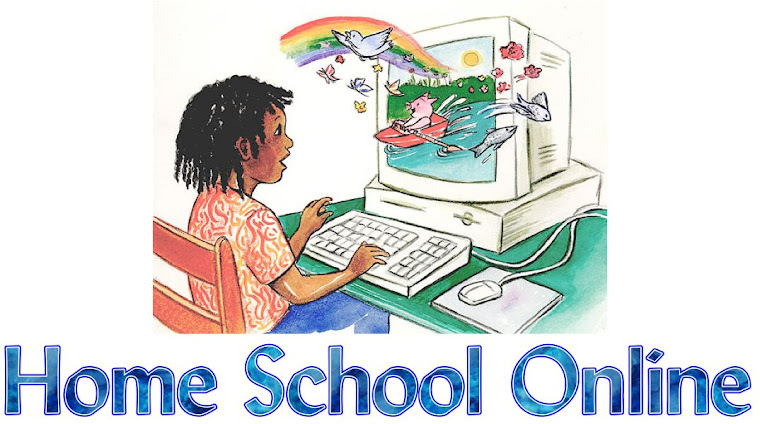 We love that we can find preschool games, keyboarding games, social studies (also known as history) games, even science games. 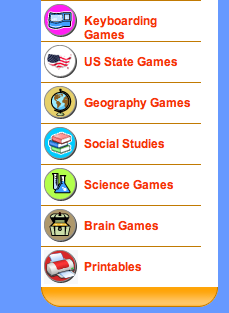 There is so many games for learning on this website. Share one of your favorite sites to have your children "work" on. I would love to check them out.